I keep charts on where I plant seeds. My garden area is only 4 years old. The first two years were lost to deer before we fenced the area. The past two years have suffered from severe drought. So, sometimes seeds just don’t perform, at all. The weld was a perfect example. 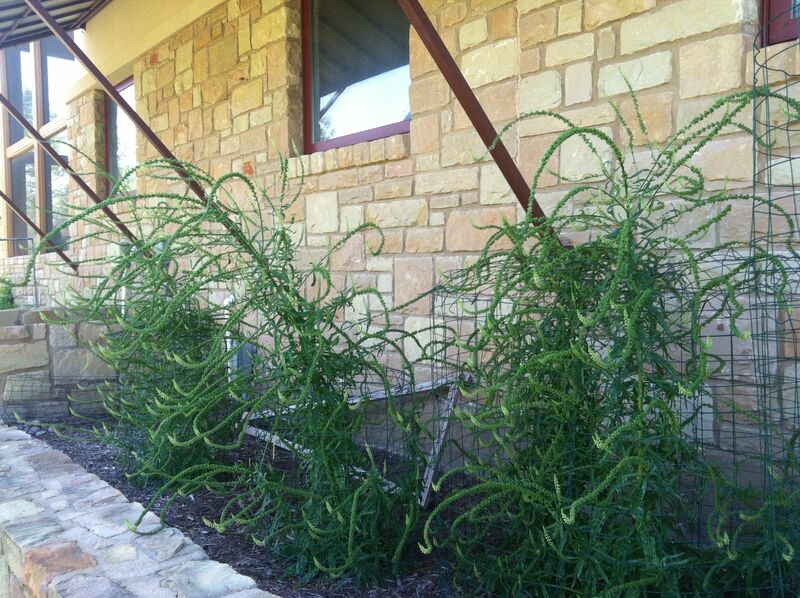 They were planted on the west side of the house, under an awning but still, the west side in the Texas Hill country is HOT. So I gave them up as casualties to the heat. 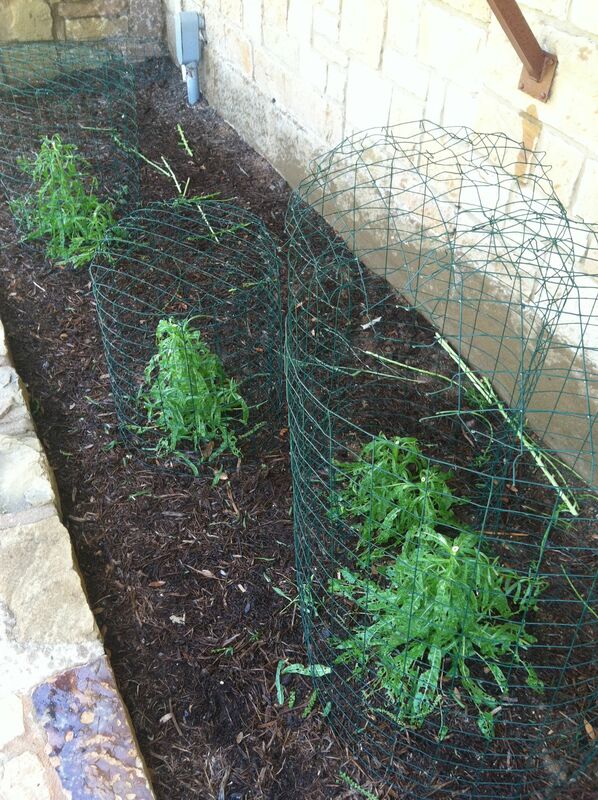 As we worked the garden terraces I realized one irrigation line wasn’t working correctly. Once that was fixed, to my surprise, the weld made an appearance! Sweet, they were just thirsty! I listened to the folks who said don’t bother with the large stalks, not enough color in them to make it worth it and set the stalks aside. However, once they dried they are just right for weaving pirns, hollow and easy to cut. More to come on that! 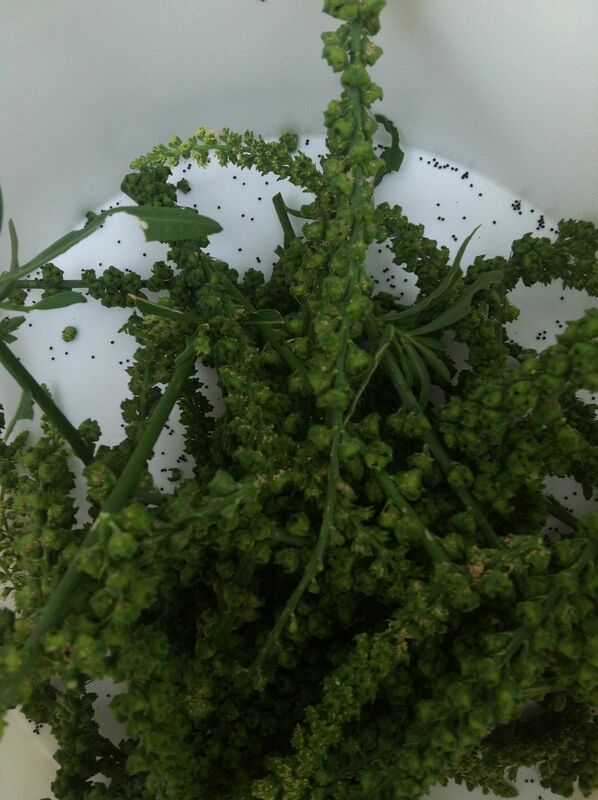 So here are the results of my first year of weld using the flower and seed portion. 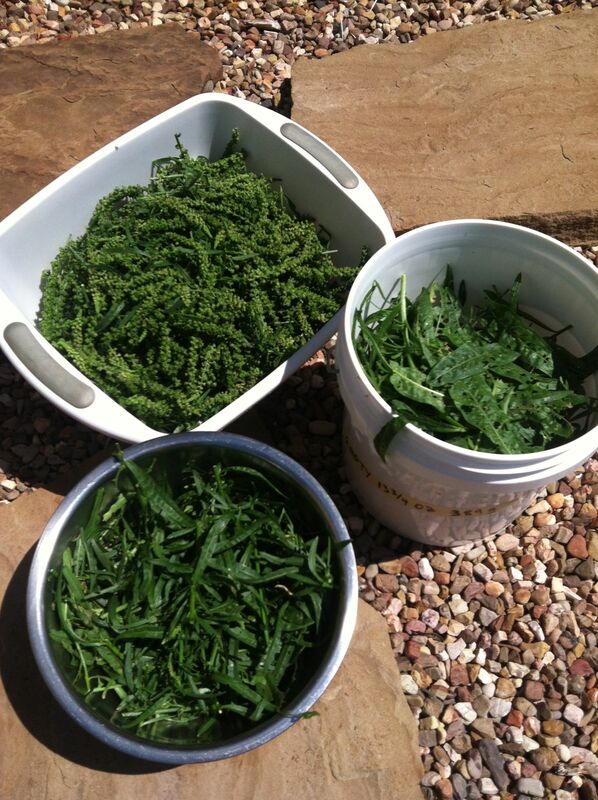 I harvested and dyed with the seeds fresh around June 1st before the heat cranked up. We were also battling katydid infestation and it was apparent I was going to lose the leaves if I waited much longer. I have dried the leaves and the small leaf stalks and have set them aside to try later. 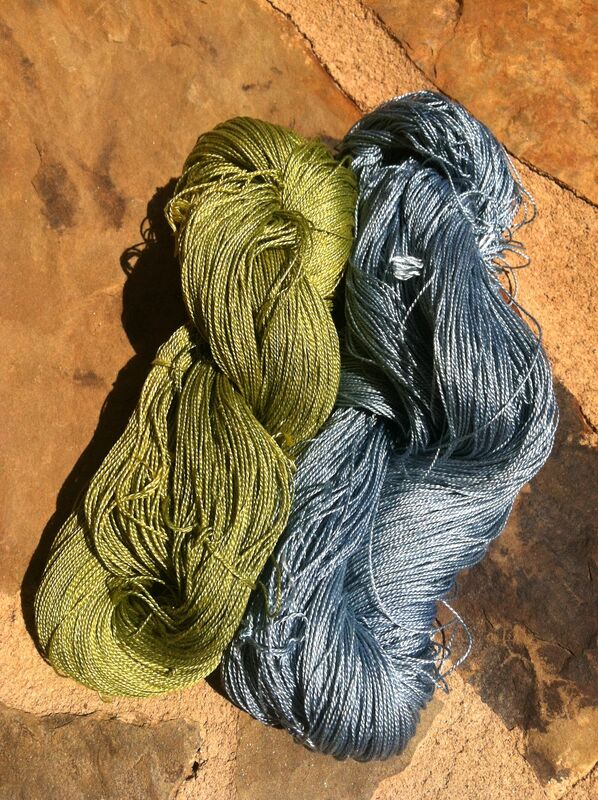 I could not resist trying one of my Japanese Indigo blue skeins in the weld. 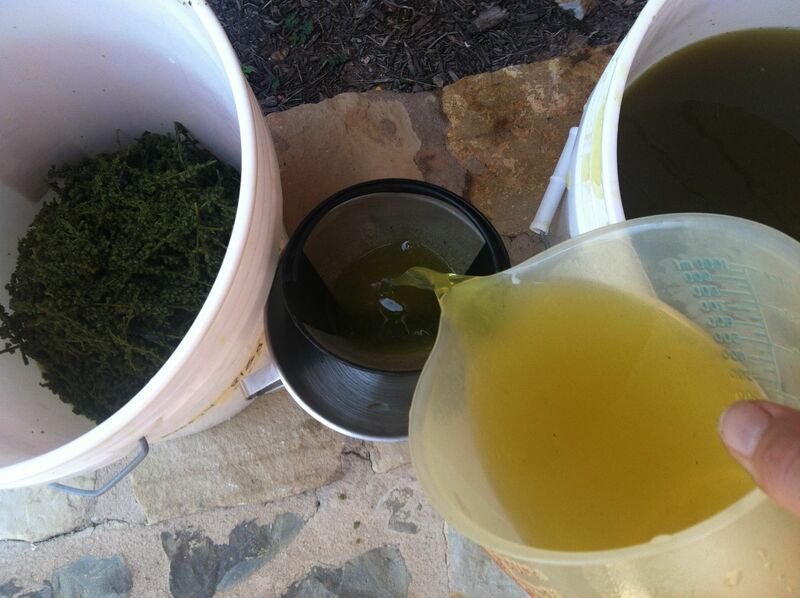 The results was a lovely green. 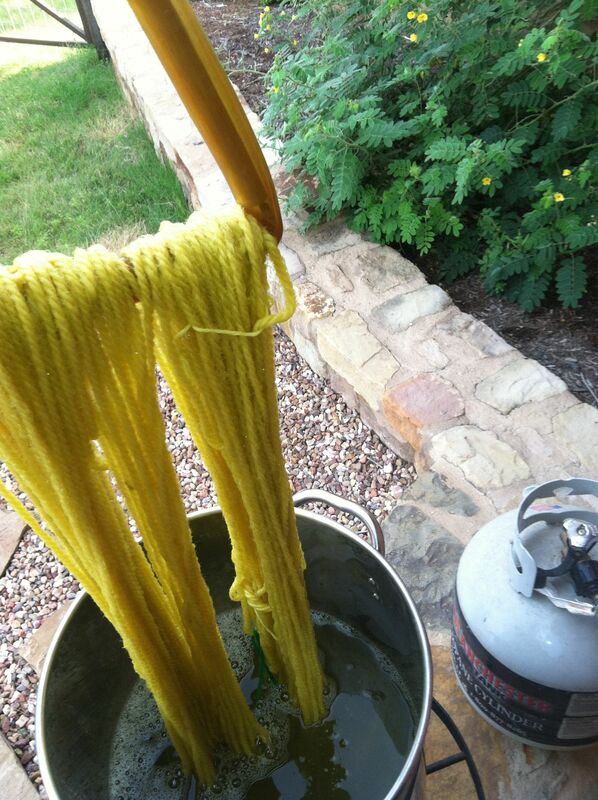 It is interesting to note that the wool, the first dye bath, was a vibrant yellow. 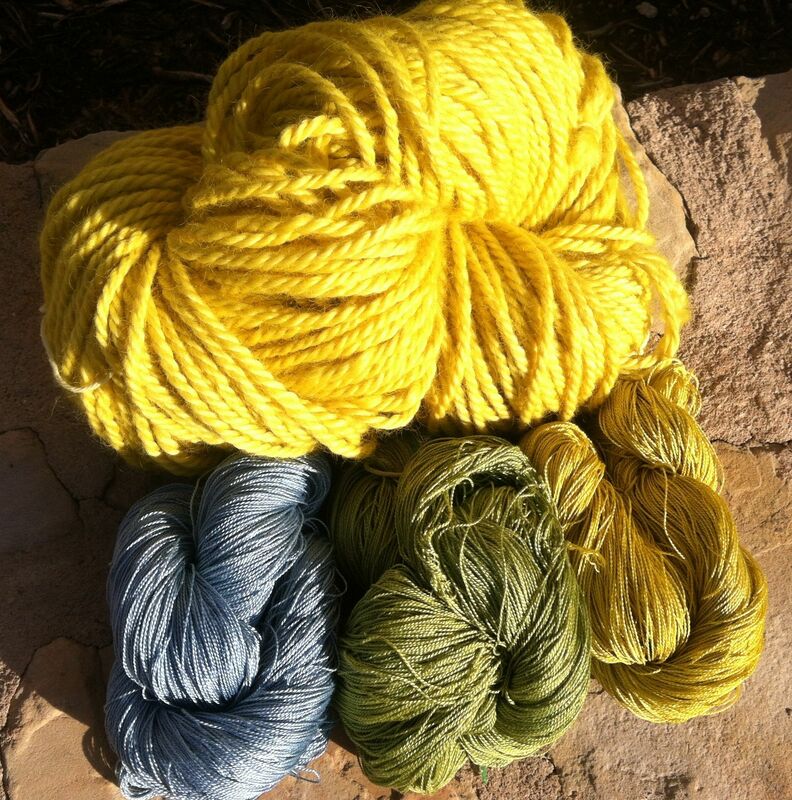 The silk, which followed the wool, was a slightly less vibrant yellow, still nice but not as clear. I am curious when I use the leaves if I will get the same difference, BUT the silk will go first in the dye bath on the next round. Wow what a beautiful yellow! My weld isn’t doing so good but I won’t give up seeing how your weld recovered so nicely.